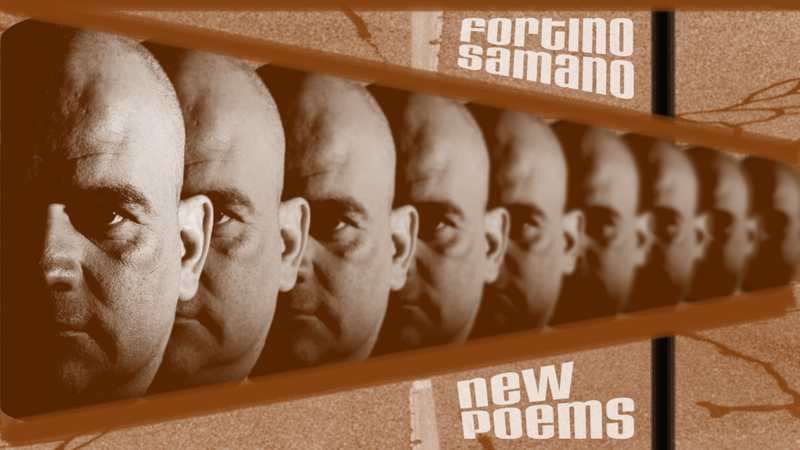 Fortino Samano, aka the Motorcycling Haikuist, hit the stage at Open Mic 15 with five new poems in Cypriot that covered some new terrain—dildos, flamingos and demons—while keeping true to the subject matter that has defined his career as an outsider poet, i.e. desert travel and beer drinking. Dildos and demons aside, Samano’s new work was so intriguing that we decided to translate it from Cypriot into English. This wasn’t easy, and the translations don’t have the full feeling of the originals, but it does open up Samano’s exotic oeuvre to the non-Cypriot-speaking audiences they deserve. Readers will also observe that Samano’s new work is a departure in so far as the poems don’t seem to be haikus at all. Perhaps this new direction in form also heralds a new phase for the 800cc poet, whose chameleon-like career turns have so far stymied both critical interpretations and international law courts. τόσον πιο πολλά τους έμοιαζεν. She’s flying to Africa now. the more she looked like them.